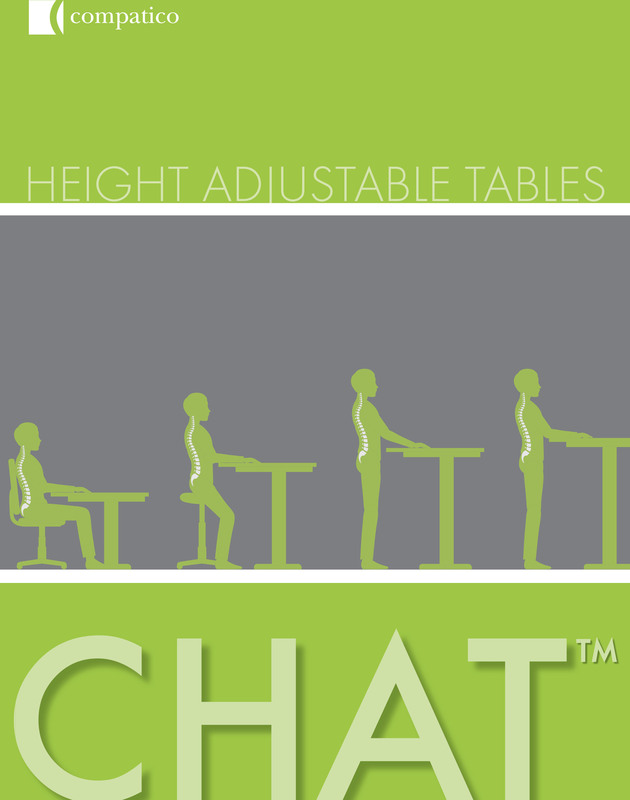 CHAT - the industry's most flexible, best value, adjustable-height tables. The oval leg design is elegant and fashionable. It is unique to the industry. Easy product integration. 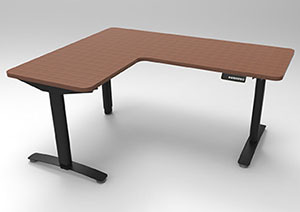 From stand-alone to a specific configuration, it’s appealing design, easily integrates with all product lines. UL listed & tested meeting ANSI/BIFMA specs for strength and stability. High-quality European designed motor and controller with 4 memory functions to store min/max heights. 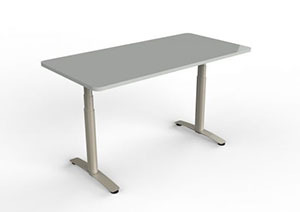 Corner conversion kit is needed (in addition to standard 2-Leg unit) to accommodate 36” and 42” corner worksurfaces. Available Finishes: Black (BK), Metallic Silver (MS)and White Wonder (WD).